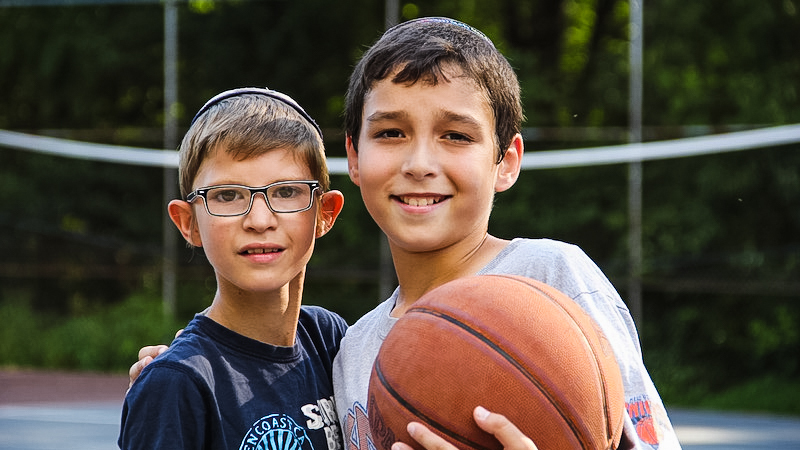 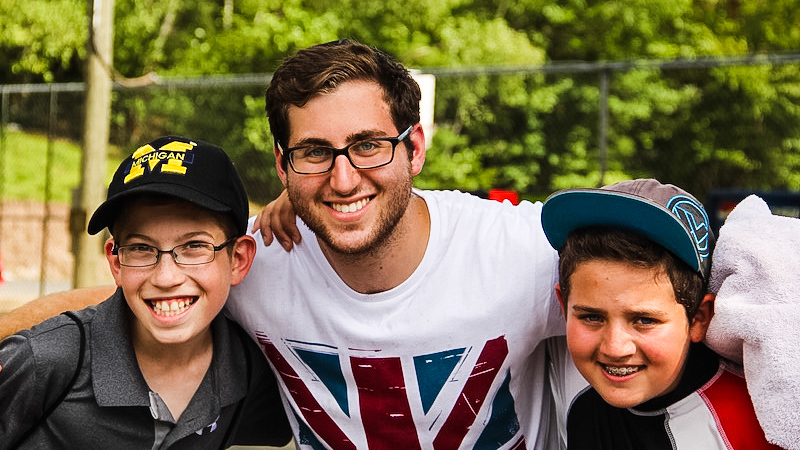 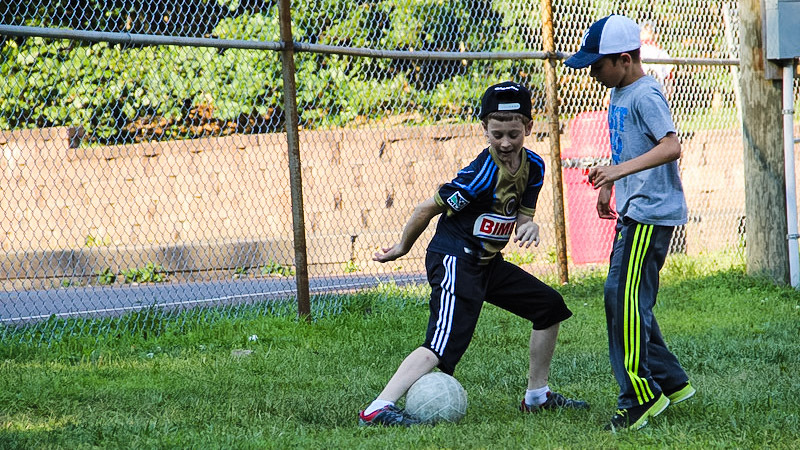 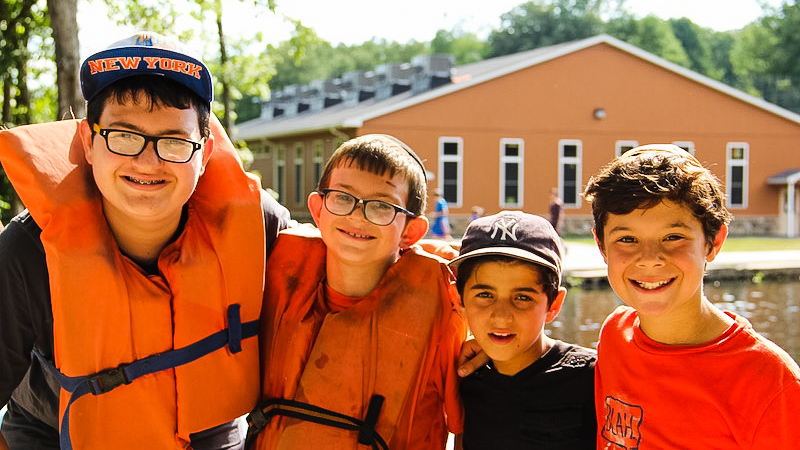 The premier summer destination for orthodox Jewish children from leading Yeshivas and Day schools across the country. 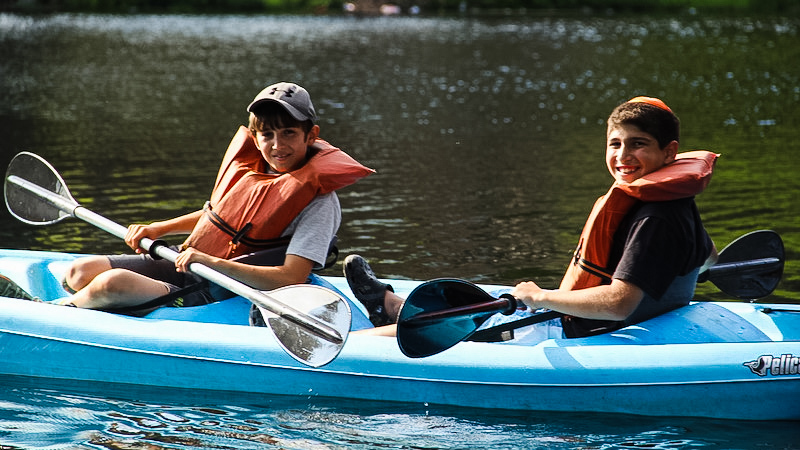 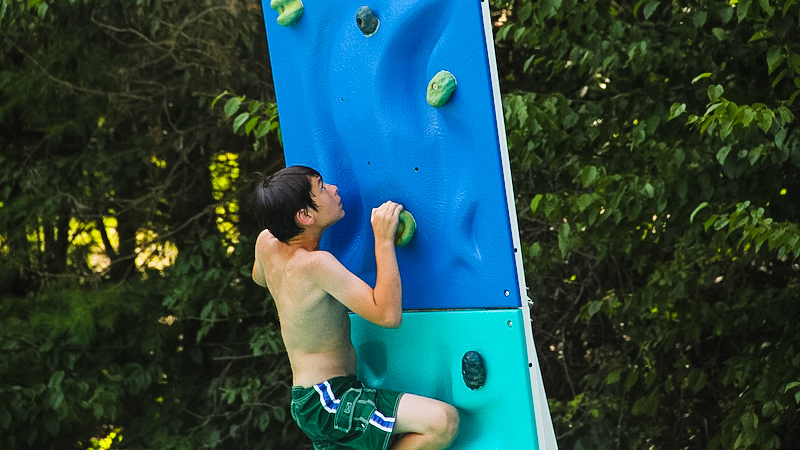 Camp Dora Golding has been the leader in summer camping for over 90 years. 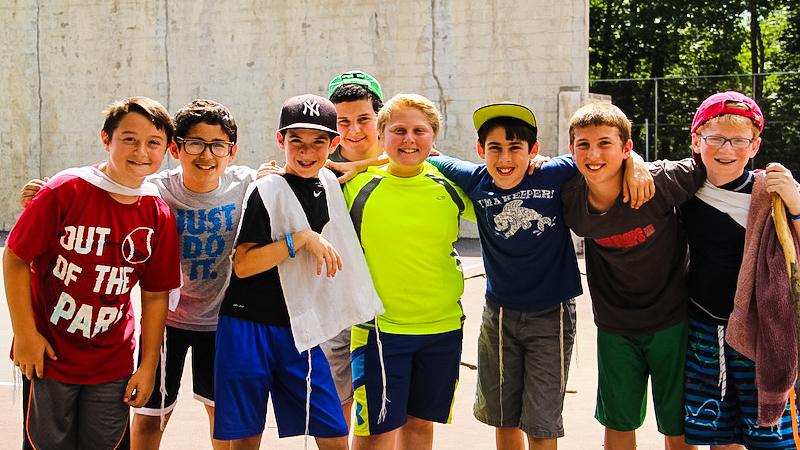 We provide a unique blend of thrilling programing combined with Torah Values on our lush 156 acre camp site. 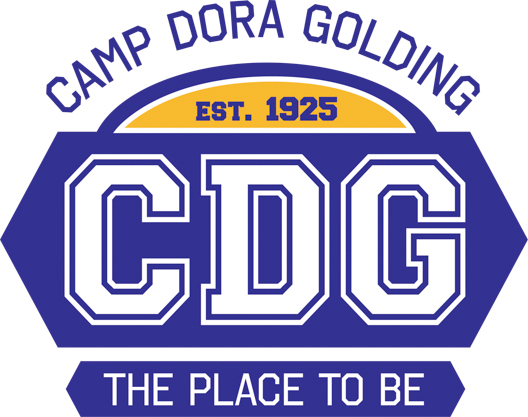 Having taken the reigns of the Camp since 1996 I have continued the legacy of which Dora Golding started 90 years ago. 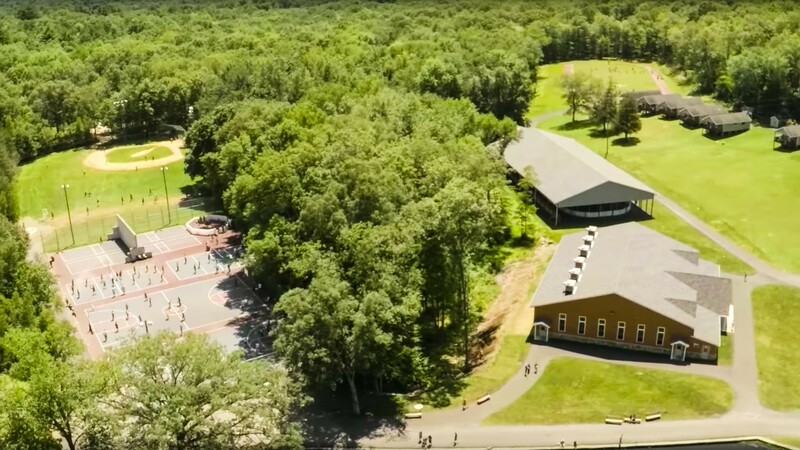 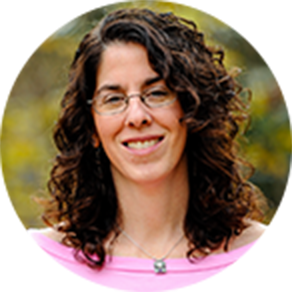 She had a dream of providing fun filled summers for thousands of campers. 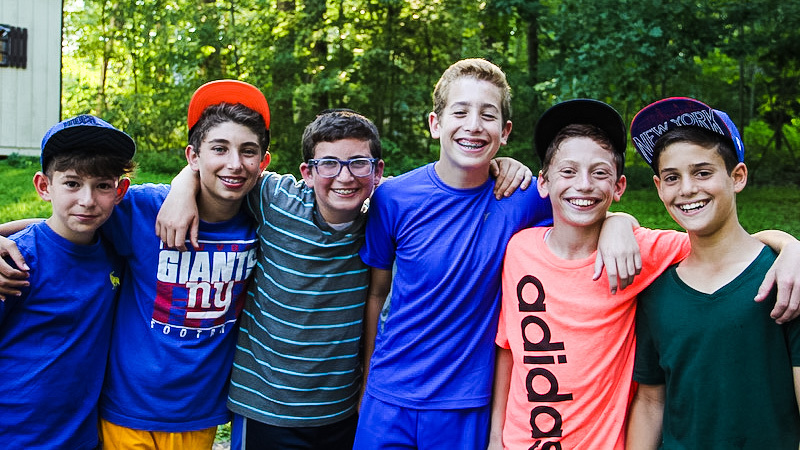 I look forward to having your join our wonderful Camp.